We work as an extension of your team, providing unparalleled outsourced technical support, so you can manage your business. 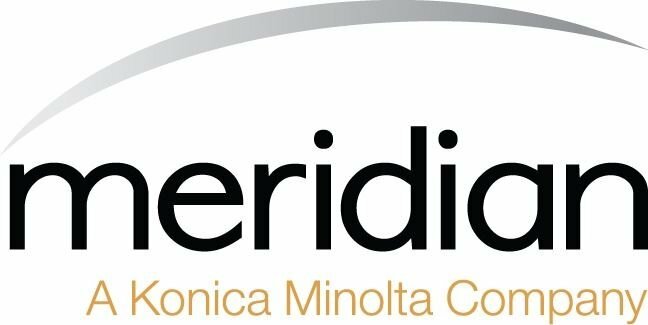 Meridian specializes in comprehensive managed IT services in DC, Virginia and Maryland for small and mid-sized organizations, as well as supplemental IT support and a la carte helpdesk services for large enterprises in the DMV and beyond. Whether you need a local technology partner in the DC area to serve as your fully-outsourced IT department, or just wish to take some stress off your IT department through supplemental 24x7x365 helpdesk services and remote support, or nearly anything in between, we've got you covered. We highly recommend you contact us to get a comprehensive IT assessment scheduled. The amount of information discovered in an assessment is the fastest way to get a comprehensive and objective health check of your environment. 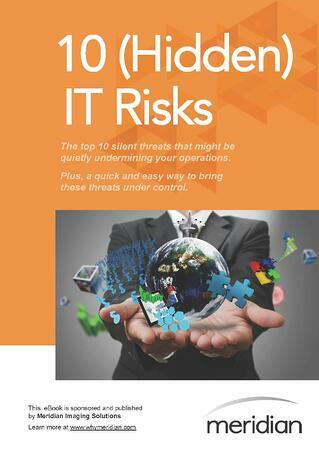 You’ll own this intelligence and can decide how to move forward with a managed services strategy. 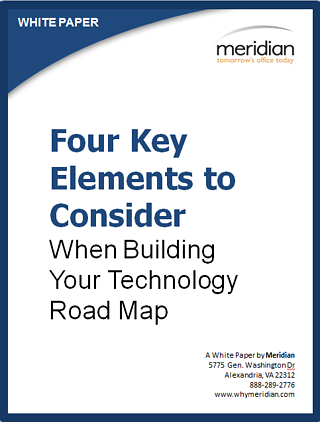 This will also help build the framework for your technology roadmap, including timelines for necessary future upgrades for hardware, software and other systems. We don't believe in nickel-and-diming our partners. We do believe in fair, predictable technology costs and the mutual benefits that come from properly maintaining your technology so it works the way it should. We provide your customized IT services on an all-inclusive contract basis for a fixed monthly fee to keep your organization operating at its best state without a ton of unbudgeted, front-loaded expenses. We also offer a variety of options, such as Hardware-as-a-Service (HaaS), to help make technology work for you financially. 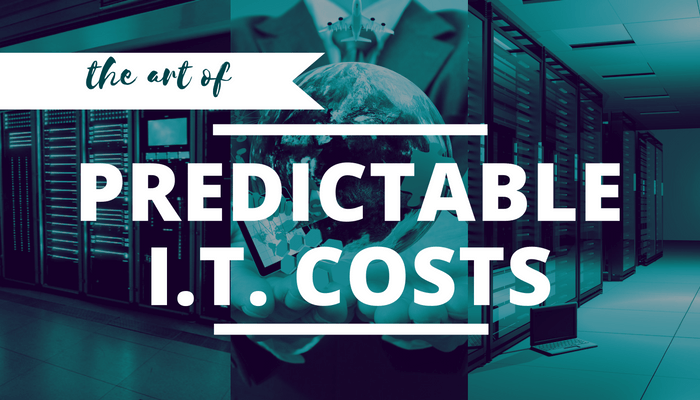 For more info on how our model is different than many of our competitors, check out our article on the art of predictable IT costs. Through our Virtual CIO (VCIO) consulting sessions (included in all standard managed IT services packages), we help you identity, budget for, and implement recommended hardware, software and system upgrades in the most cost-effective way possible. By mapping out timelines and plans to meet current and future needs, your technology expenses are always predictable. Plus, our expert VCIO team has the unique ability to track the impact of technology trends across different business types, sectors and sizes. Therefore, we're able to help you anticipate potential disruptions and stay ahead of the curve, creating a new strategic advantage for your organization, without wasting money on passing fads.